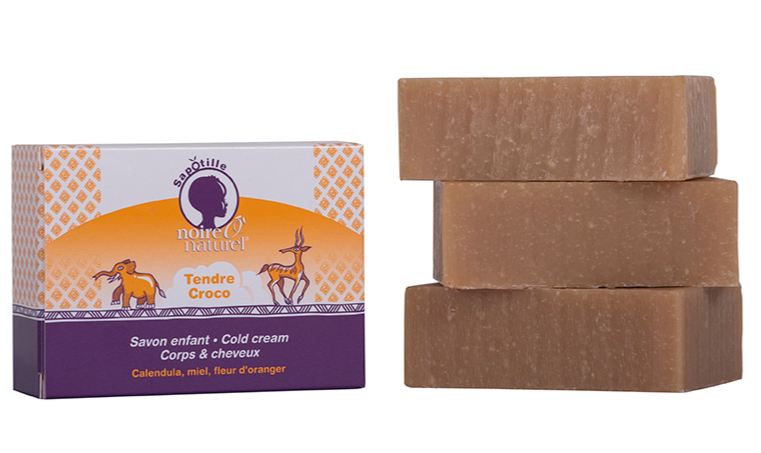 A product without sulphates (ALS, SLS), with an aloe vera base, perfect for those following the No poo and Low poo trend. A complete “3 in 1 product”, a real cleansing haircare product, perfect for the co-wash and no poo approach! Inspired by African beauty rituals, the Creamy Shampoo is a complete, soft cleansing haircare product (without sulphates). 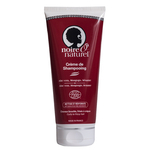 The organic (sulphate free) Noire Ô Naturel shampoo is composed of vegetal butters (shea butter and mango) and organic aloe vera, well known for their beneficial haircare properties. Its vegetal extra-soft cleansing base creates a creamy, low-foam texture, for washing hair gently. Enriched with organic sesame and mongongo oil, naturally rich in essential fatty acids, our extra soft organic shampoo rehydrates and softens the hair fiber. Co Wash, perfect for a No Poo or Low Poo use. INCI: Aloe Barbadensis Leaf Juice**, Aqua (Water), Helianthus Annuus (Sunflower) Seed Oil, Beeswax *, Cetearyl Alcohol, Lauryl Glucoside, Butyrospermum Parkii (Shea) Butter*, Inulin, Arachidyl Alcohol, Yogurt Powder, Betaine, Decyl Glucoside, Glycerin, Mangifera Indica (Mango) Seed Butter, Schinziophyton Rautanenii Kernel Oil, Sesamum Indicum (Sesame) Seed Oil*, Cocos Nucifera (Coconut) Oil*, Cananga Odorata Flower Oil, Aniba Rosaeodora (Rosewood) Wood Oil, Rosmarinus Officinalis (Rosemary) Leaf Oil, Behenyl 11 Alcohol, Tocopherol, Coco-Glucoside, Glyceryl Oleate, Arachidyl Glucoside, Dehydroacetic Acid, Sodium Hydroxide, Citric Acid, Benzyl Alcohol, Linalool. Percentage of organic ingredients: 53%. Wet hair thoroughly. Apply a small quantity of Creamy Shampoo, make it foam slightly with a little water, then apply with gentle, soft massaging movements. Leave for a couple of minutes. Apply shampoo a second time, if necessary. Rinse. Avoid eye contact. Perfect for very dry, fragile and brittle hair, curly frizzy or relaxed hair.